University of Cincinnati Police Officer Ray Tensing was indicted Wednesday on a murder charge for shooting motorist Samuel Dubose during a traffic stop earlier this month. If convicted, Tensing could go to prison for life, said Hamilton County Prosecutor Joe Deters in a press conference in which he played body camera footage of the shooting. Dubose was unarmed, Cincinnati police have said, was driving away when Tensing shot him in the head. Deters said that Tensing said he pulled Dubose over because Dubose’s car was missing a front license plate. A reporter asked if he thought Tensing tried to mislead investigators looking into the incident. “Yes,” Deters said. “I think he was making an excuse for the purposeful killing” of Dubose. America is about to explode. 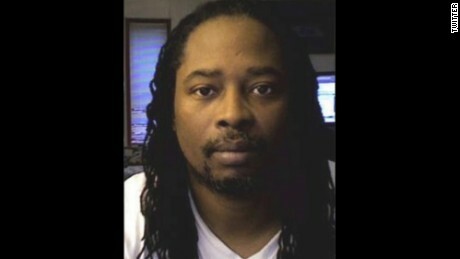 Rest In Peace Samuel Dubose.